All my Dogs are all VET CHECKED REGULAR, up to date with Vaccinations, kennel cough. Advocate and Panacur for Flea and worm precautions. Groomed and bathed regular. DNA tests will be completed where appropriate to KC recommendations. I have girls and boys looking for their NEW forever 5* homes for a comfy lap and to continue to be loved and cherished as they deserve. All different reasons TOO SMALL, RETIRING, NO LONGER BREEDING THE BREED, CHANGING LINES Etc. *** NO PHONE TEXTS ANSWERED *** READ*** SO AS NOT OFFENDED! Please email or call with your interest for one of these lovely companion dogs. & BOOSTER VACCINATION 6th December & a full Dental in December. Very Loving soft girl. Makes you smile with her presence. Tiny Girl just under 2kg. Happy to be on her own or with a friend. Another couch potatoe that would sit on the sofa at telly time for hours on her back. Hershey has just been spayed and Looking for a lovely 5* home shortly after FULL VET CHECK & BOOSTER VACCINATION 6th December. 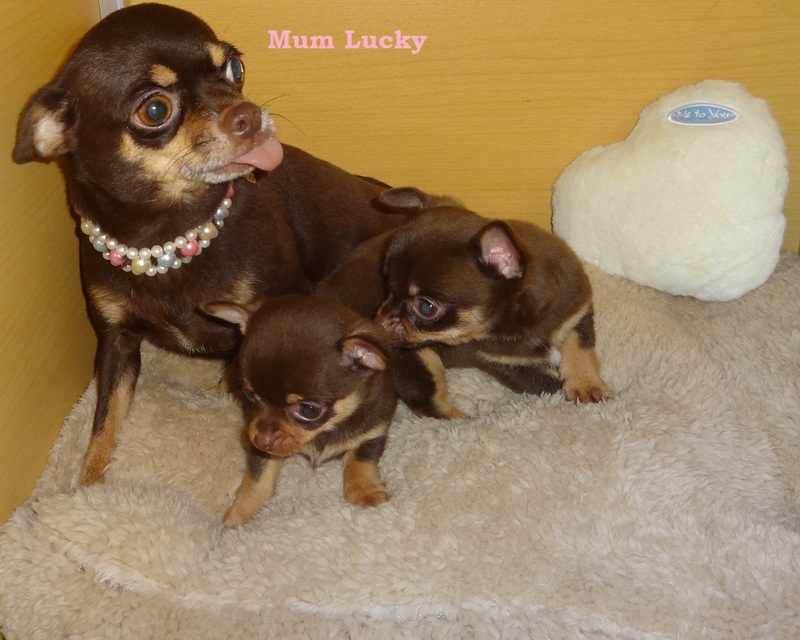 £395 SORRY HERSHEY HAS FOUND HER NEW 5* HOME. Lovely calm girl with a gentle character. Never a days trouble just fits in wherever, whatever you want her to do. Beautiful girl that does love her food!